Barbie needs some money for her start up. In order to get them she needs an investor. Present some outfits to impress them! 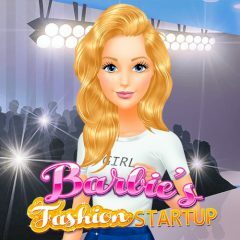 Barbie knows that she is ready to create a business of her dreams. It's will be about fashion and she is going to share her point of view with subscribers.